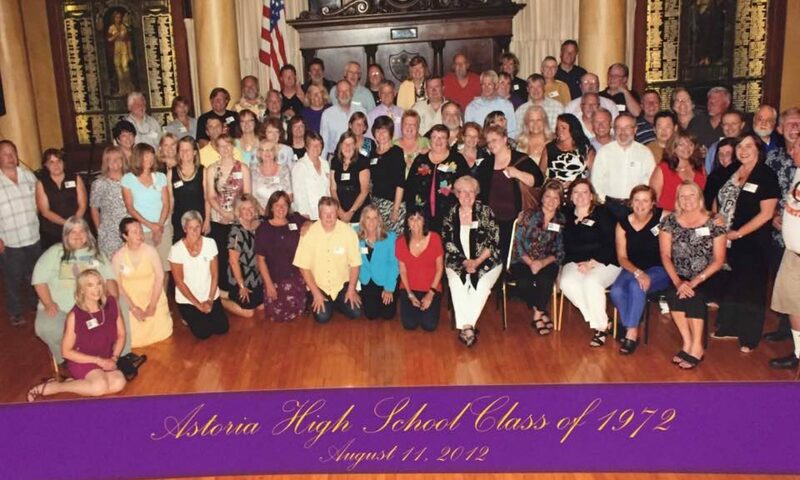 Check out the Reunion Events page for details about reunion happenings. Also, tickets for reunion events can now be purchased online via PayPal or a major credit card. Check out the order page for details!